Runners Malaysia 4th Anniverssary Potluck Breakfast was successful. 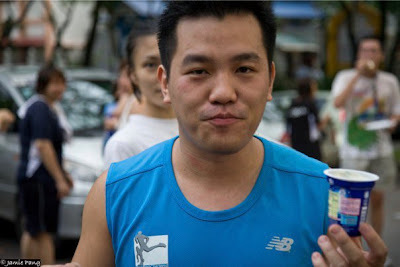 A lots of runners / people joining us for short run and also the breakfast. 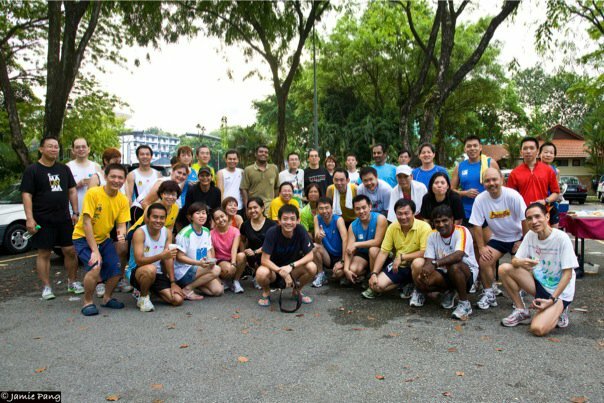 The Group photo was taken quite late, some of runners were left, else it would appear a bigger group. But still its were big group. Stretching.. my trusted shoe Saucony Triumph 6. The lifespan going to end anytime soon. "I love to run because i want to get fit to have more children"